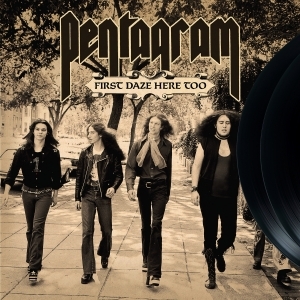 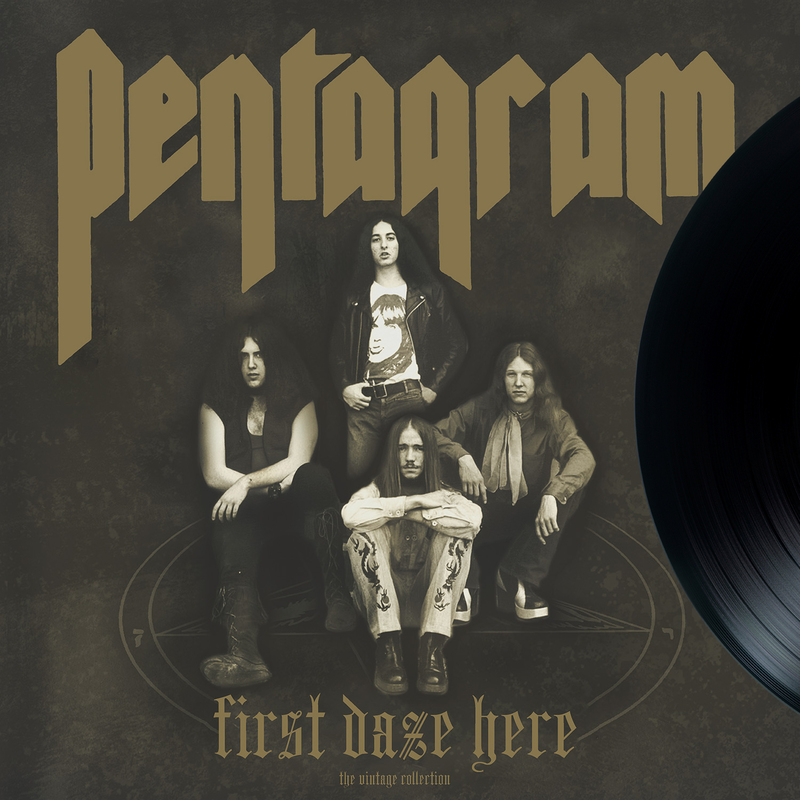 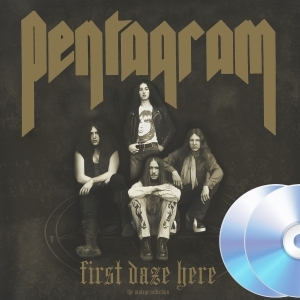 Pentagram First Daze Here Reissue 12"
You can't talk about heavy metal without talking about PENTAGRAM. 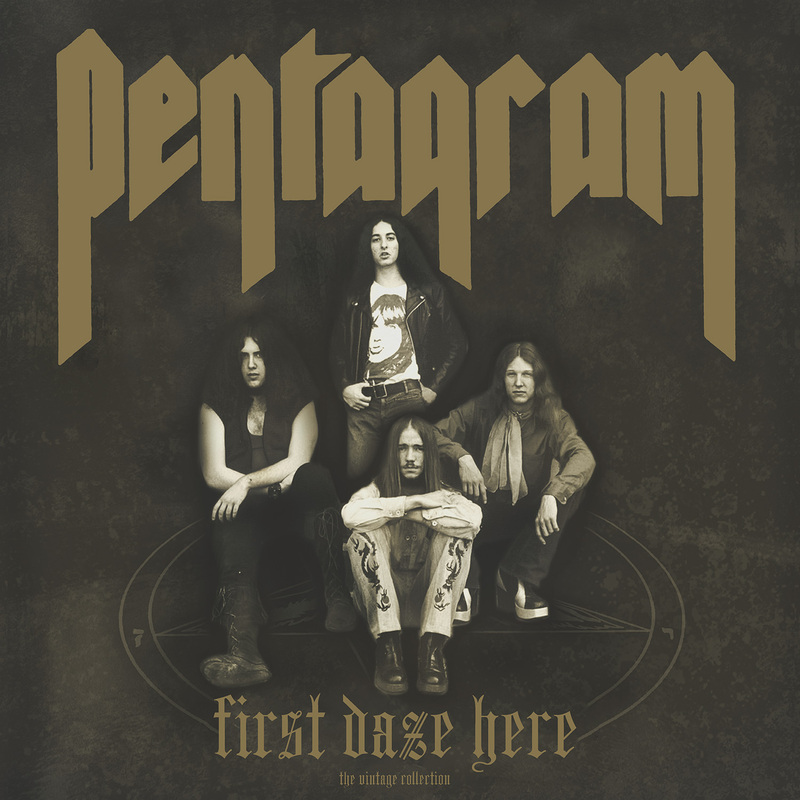 The legendary D.C. band has been committed to the dark arts for more than forty-five years, and has only recently seen the kind of recognition its legacy deserves. 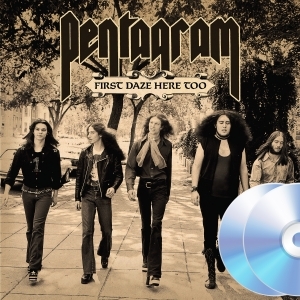 Though the band has released nine influential full-lengths over the course of its career, PENTAGRAM's most popular and influential material since it's Relapse resurrection 15 years ago can be found in First Daze Here, a collection of the band's earliest works that has been out-of-print for years and will now finally see a new reissue via Relapse this coming June 2016. Its companion First Daze Here Too, a 22-track collection of unreleased studio recordings and live rehearsals from the early '70s, will also see its first reissue since going out of print several years ago. 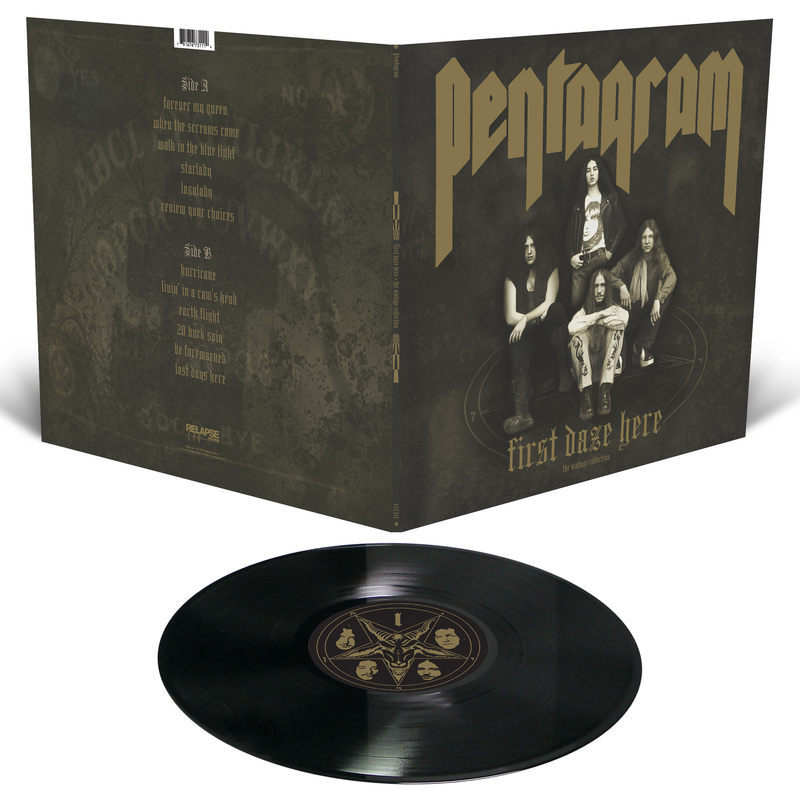 Both reissues have been newly remastered and include in-depth liner notes from founding PENTAGRAM member / original drummer Geof O'Keefe along with gorgeously revitalized layouts.